Search Engine Optimization – which is the intention to grow web search traffic through organic (non-paid) search engine results (think Google, Bing, etc.). 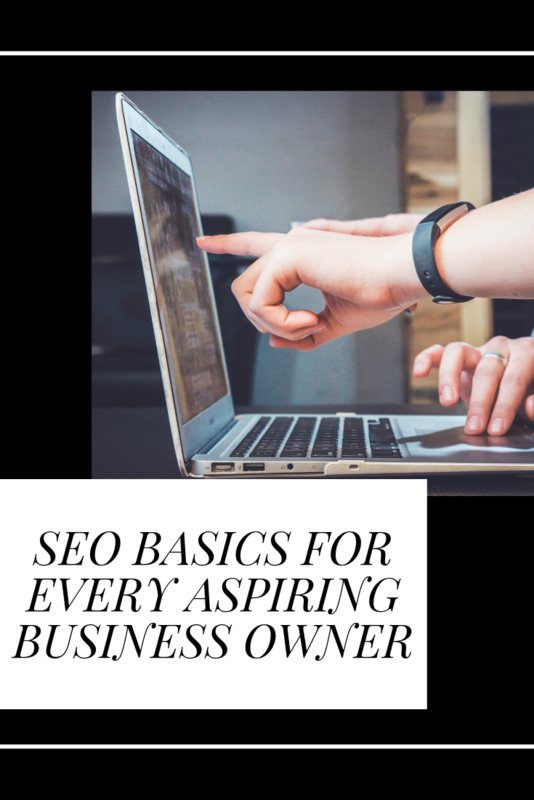 Although SEO’s focus is on search engines, it requires a person who is skilled in understanding the relationship between the people who are searching for the online content, and the answers they are seeking. The SEO expert has the responsibility to know what their customer’s intent is, and to communicate it in a way that they can find and understand it. It’s important to remember that SEO is one of the only available digital marketing tools that can exponentially develop traffic over time, wherein comparison to advertising, it needs continued backing ($$$$). Successful SEO produces organic search results, rather than paid advertisements. Search engines drive a majority of online traffic, and it’s organic searches appear to be more credible to users. They also receive more clicks than sponsored results. SEO has the opportunity to garner nearly 20 times more traffic than paid results on both mobile and desktop platforms. Through optimizing your site, you can help deliver quality information to search engines, so your content can be appropriately ranked. Technical audit - also known as an SEO audit, is the first step an SEO consultant does prior to working with a client. A technical audit includes the analysis of the current structure of your site, along with your content management system. This critical step will determine if any elements of your site will impede the success of an SEO campaign. Keyword research - SEO keywords are an essential part of a successful SEO campaign, consisting of a set of keywords or phrases within your online content that allows for customers to find your website through search engines. Through the use of research tools such as Google analytics, analyzing your competitors’ websites and reviewing customers and clients, SEO experts develop these keywords to drive traffic to your site. Link building - To earn a higher ranking within a search engine, SEO agencies will often optimize your site through adding backlinks and web references from other top ranking websites as this signals to search engines that your website is a quality resource of information. Typically, link building consists of submitting your site to directories, writing guest blog posts or syndicating articles. SEO copywriting - the practice of rewriting and optimizing pages of your website to include keywords naturally throughout the body of your website in a strategic way. SEO copywriting needs to be intentional to communicate your site to Search Engines, but seamless enough to be understood by your audience. Hiring an SEO agency depends upon a number of factors, including your budget, your bandwidth and the complexity of your site. If you are an established business looking to drive more online traffic, we highly recommend looking into hiring an agency. When choosing a company, it’s crucial to go to someone who offers quality SEO services, as using the wrong techniques can harm your business. These strategies include attempting to trick search engines, and while it can sometimes work, it puts your organization at risk for being removed from search results all together. Check out Google’s SEO Starter Guide! This guide is an excellent start for any DIYers who want to learn more about best practices. Another great resource is Google’s Webmaster Guidelines, which goes into great detail on the basic principles and guidelines for representing your business on Google. We’re excited for you to start your journey on SEO! Are you looking for an expert to help you along the way? We offer SEO services for our clients who are looking to drive more traffic online. Think we may be a fit? Contact us, and we’d be happy to chat with you! Follow us on Instagram and sign up for our blog for more tips on SEO and digital marketing.